Talk about the holiday spirit! After one of the team’s interns had his car stolen, players from the Memphis Grizzlies chipped in to buy him a new one. 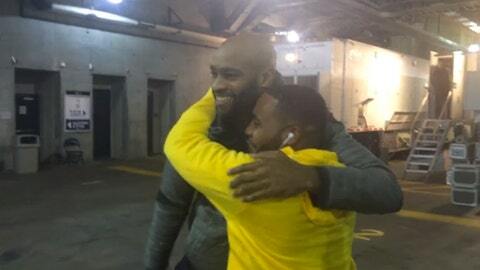 Vince Carter and other members of the Grizzlies surprised "Brandon" with his new ride on Friday and filmed his emotional reaction.